VLC started as an academic project in 1996 and back then it was called "VideoLAN Client", and hence the name VLC. Soon, however, it grew to become a client as well as server that can be used to stream videos across the network. Its popularity showed steady growth leading up to the development of Version 1.0 that was released in 2009. In other words, the project took 13 years of development to reach its first major release, something that shows us how stable the open-source tool has indeed become. Be it Windows, Mac OS X, or Linux, VLC still remains the undisputed king of media players. From playing YouTube videos and MP3s to helping you enjoy Blu-ray movies, this open-source tool is regarded as one of the indispensable tools every desktop user should have installed. 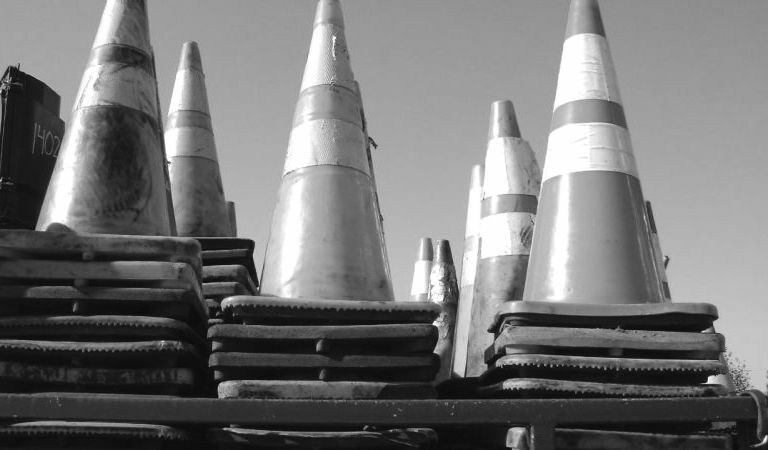 If you are using Linux right now, chances are you are a VLC user too. And if you are, we've got some useful tips for you that will help you get the most out of it. Whenever you are playing a video, you can grab a quick screencap without even pausing. All you have to do is press the combination Shift + S and your screenshot will automatically show up in the Pictures folder. If, however, you are using Mac OS X, use the shortcut Cmd + Alt + S and the snapshot will be waiting for you in the Pictures folder. Imagine you are busy watching your favorite movie and suddenly your smartphone rings. It is a bummer right? Start the video again and then seeking to the last position you were on. Thankfully, VLC saves you the trouble by letting you bookmark a position in the video so that you can come back to it whenever you want. All you have to do is go to the menubar and then Playback -> Custom Bookmarks -> Manage. A new window will pop up. Here, simply click on the button that says "Create" and you will have the bookmark at your disposal whenever you want. Note that you can also use this for listening to audiobooks as well where bookmarking plays an important role. If you listen to streaming audio or watch a lot of online videos natively, this next tip will help you keep the best bits to yourself. By recording a currently playing song or video, you can re-listen to it whenever you want. To start recording, simply go to the menu bar and navigate to View -> Advanced Controls. Once you do that, a small red button will show up below the video or audio. Click on it and the stream will be saved to your default Videos or Music folder. If you are a wannabe rising YouTube star, this tip might help you a lot. VLC, apart from playing your favorite movies, also lets you do a recording from the webcam. Simply go to Media -> Open Capture Device. There, you'll find a dropdown menu. There, select DirectShow to select your webcam. Once that is done, start recording by hitting the red button. The video will be stored in the default videos folder. The next time someone hands you a bunch of video files packed in a .rar archive, simply open it in VLC and it will play. VLC reads through the archive letting you play the video files contained in it. Instead of watching a YouTube video in a distraction-ridden webpage, you can use VLC to watch it on your desktop. Simply click on the menu bar -> Media and click Open Network Stream. There, paste the URL of your favorite video and it will start playing automatically. Alternatively, you can press Ctrl + N anytime and paste the video directly. VLC can do a lot more than playing videos and music. It also acts as a full-fledged podcast downloader and player. Open VLC and if the playlist view isn't showing up yet, press Ctrl + L or hit the playlist button at the bottom. In the left pane under Internet, you'll find an option that says Podcasts. Hit the grey button besides it and paste your favorite podcast URL.